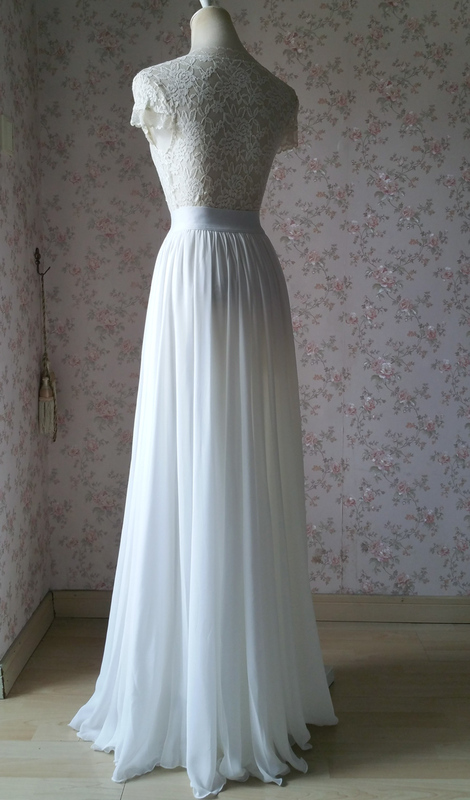 WHITE CHIFFON SKIRT MAXI, High Waist White Full Long Chiffon Skirt, White Chiffon Wedding Skirt Gowns, White Chiffon Bridal Skirt, Off White Chiffon Bridesmaid Skirt, Plus Size. 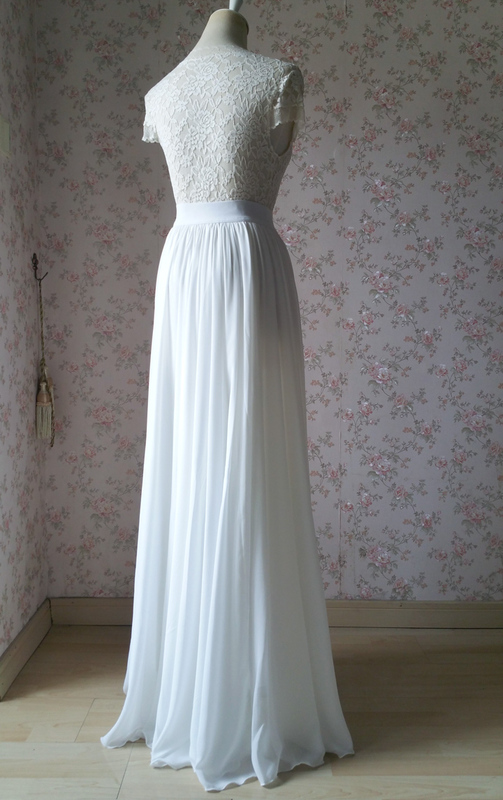 This off white chiffon skirt is very beautiful with super big sweep, best choice for photo shooting. 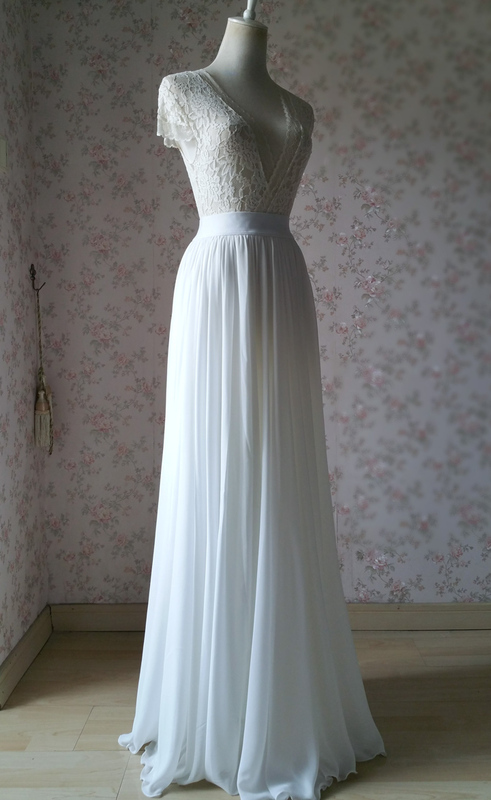 Don't miss this unique chiffon skirt, custom any size available. 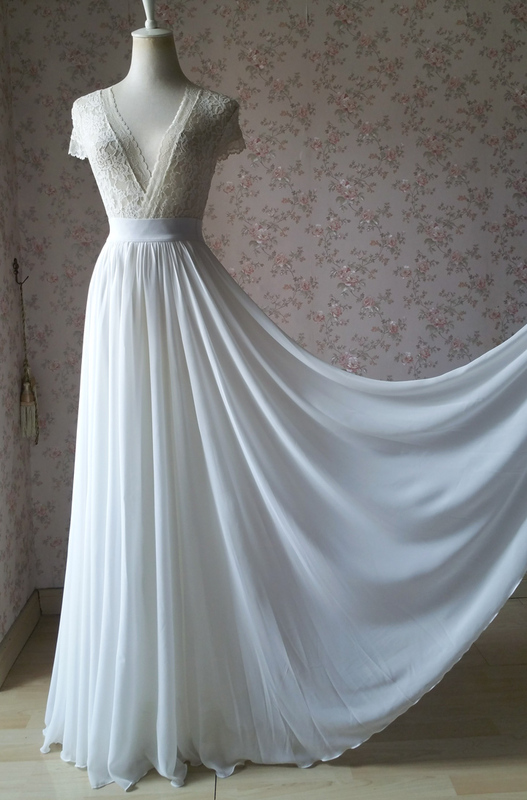 3) Waist Band: Elastic waist / full circle. 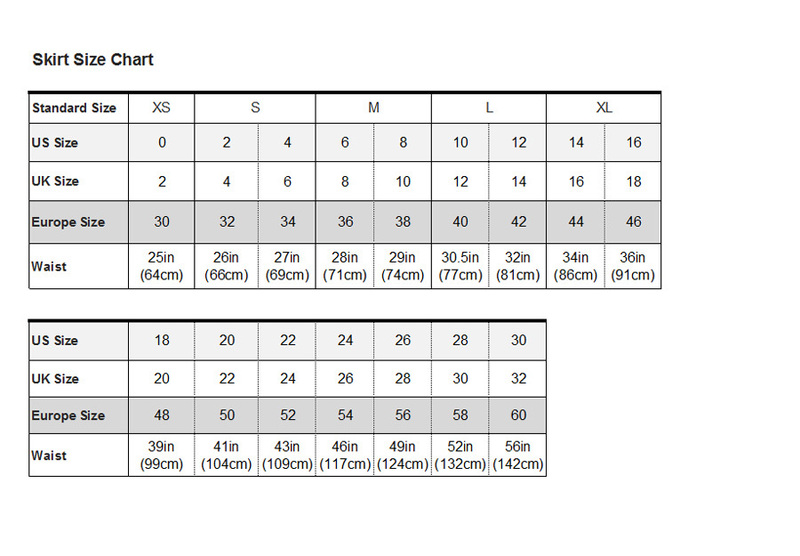 - Color sample available.Please check the listing for chiffon color sample. If you need any help, please just let us know. 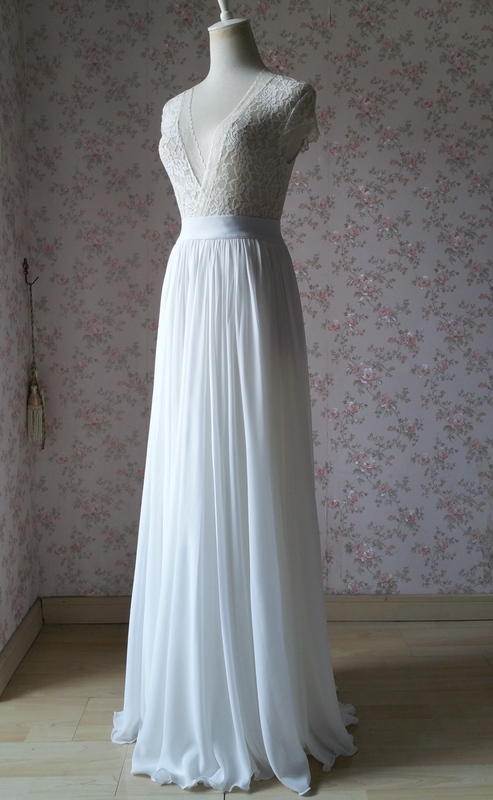 All the items are shipped out by EUB's air mail with a registered tracking number. 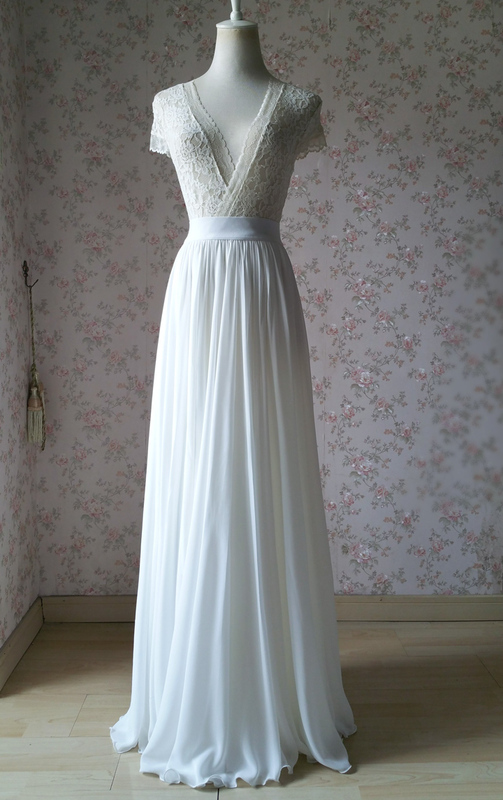 It usually take 8-15 days to arrive. Occasionally it may take longer around 20 days, But in most of cases, it's prompt and safe.